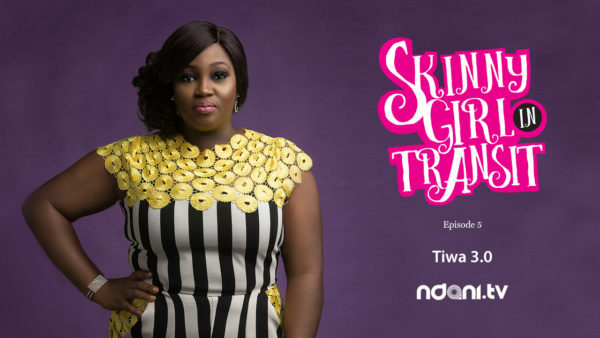 Femi finally confronts Tiwa about her secret meeting with Kola. Is a break up imminent? I don't like the way Tiwa handled the matter, it was a mistake seeing Kola in the first place and then lying to Femi about it. When Femi caught her, she should have apologized, not start an argument. I'm disappointed in Femi for moving on so quickly, to me it shows he didn't love her in the first place. Now its pretty obvious Mide likes Tiwa, can't wait to see how that turns out.